"I use this app to detect sound feedback problems on live show and it became helpful and practic." FFT Plot is a powerful real-time audio analysis app. Designed with musicians and recording engineers in mind, it can also be used by anyone interested in the world of sound. 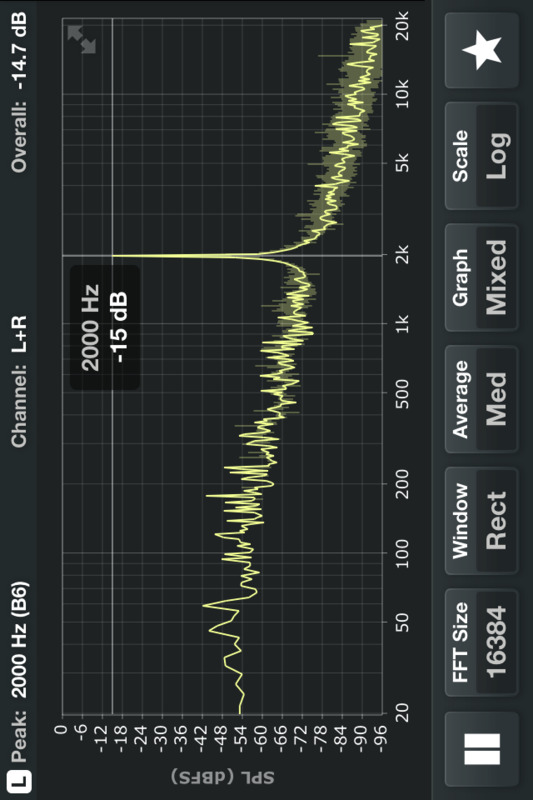 Ideal for room tuning or speaker tuning, the app enables portable, precision audio measurement and visualization.